The gypsy shag haircut, which first gained popularity in the 70s, is characterized by its evenly progressing layers, resulting in an overall "shaggy" look. With today's intentionally messy hairstyle looks, the gypsy shag is more popular than ever. The shag can be short, medium or long. The shortest layers are on the top, the longest on the bottom. 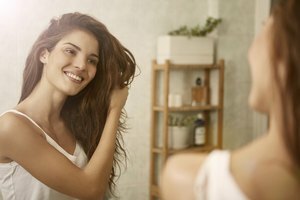 Most hair types have success with this hairstyle, but should be avoided if your hair is very fine hair or very coarse hair. One of the pluses of this hairstyle is being able to decide just how much "shag" you want. The number of layers you choose to have will determine the style of your shag. If you're looking for an interesting style that's a little bit intricate, go with lots of layers. Fewer layers will give you more styling options. The style of layer you choose should depend on the type of hair you have. 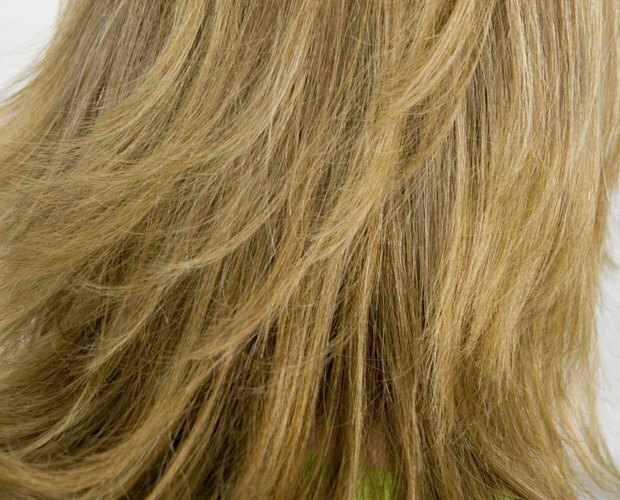 Avoid choppy layers unless you have curly or wavy hair. Another benefit to the gypsy shag haircut is that you can start out gradually, ensuring you like the style and it works for you. Start with longer layers and work your way gradually to cutting them shorter. This gives you time to experiment with different ways to style your shag and find out which look you like the best. A short-layered shag takes a substantial amount of time to grow out if you feel the style doesn't suit you. One of the best things about this hairstyle is the options you have for styling. If you want a low-maintenance, or even no-maintenance style, this is it. 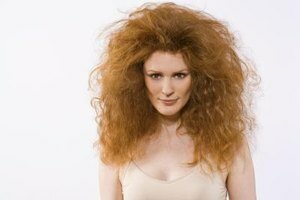 Just add a volumizing spray to the roots of your hair and scrunch it with your fingers while drying. Use a curling iron to create a wispy texture for a dressier look. You also can change the look of your style by using highlights. Go subtle, or for a funkier look, go vibrant. 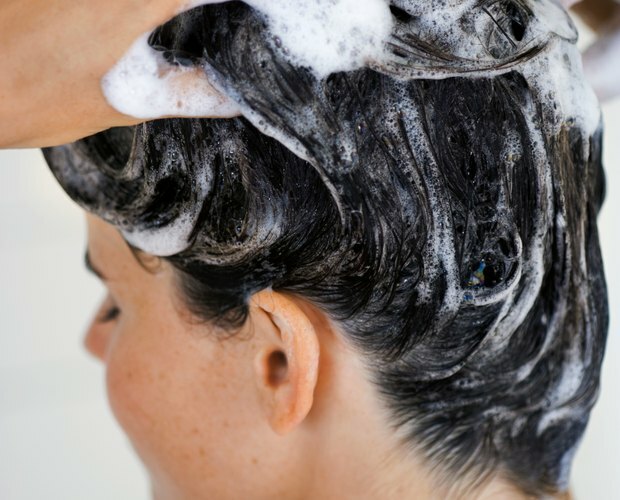 It's important to wash your hair using a shampoo made for your specific hair type. A deep conditioner helps keep your hair and its layers looking healthy. Hair should be trimmed every six to eight weeks to remove the dead or split ends. This also helps keep the layers from getting too heavy, which will weigh down the look of the style. Kerry O'Donnell has been writing professionally since 2008, when she began freelancing for the online magazine NewEnglandFilm.com. She later became the website's associate editor. She also serves as an associate editor of books for The Independent online magazine. O'Donnell holds an associate degree in criminal justice.